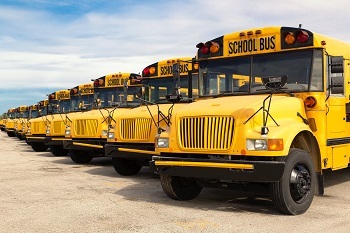 Transportation has been a key practice area of ours since 1971. It should be efficiency, employee retention and profit, but too often it is competition, revolving training and cash flow. You should have an advisor on your side to take a tax efficient, proactive approach to managing the top and bottom line and everything in between. 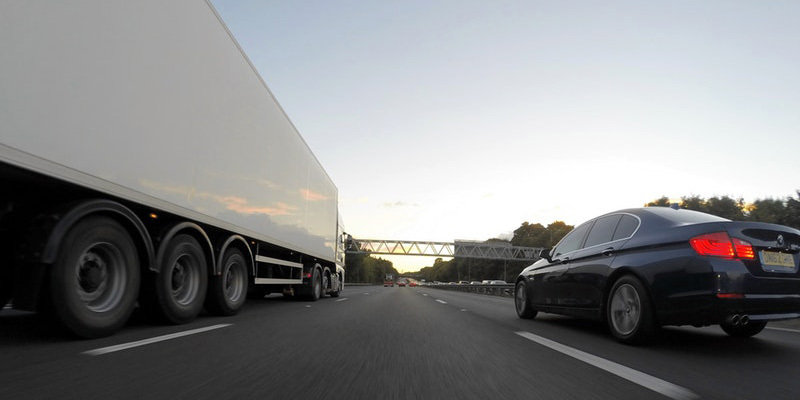 Whether it’s negotiating fuel surcharges or dealing with leasing sales tax and fleet maintenance, Smith Schafer has the experience and understanding of the transportation industry to make a lasting positive difference in your future success. Our Transportation Group, comprised of numerous professionals, is committed to serving over 100 Minnesota transportation entities. Partner with an experienced team of CPAs to help you create saving opportunities both now and in the future. Contact us today to schedule a consultation about your Transportation business. 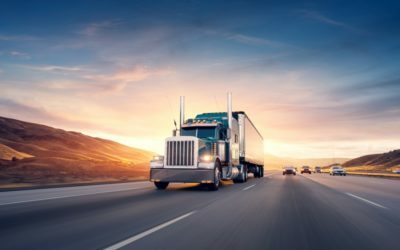 Businesses in the transportation industry often face complex challenges not encountered by other companies. 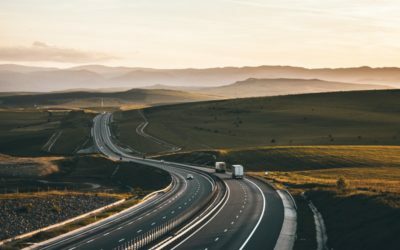 any growing transportation companies struggle to create well-tuned accounting processes, especially as systems need to change to support increased activity. The Tax Cuts and Jobs Act (TCJA) tax reform has left many taxpayers confused about what is and what is not deductible for the upcoming 2018 tax year.